Last night at UFC 229, Conor McGregor finally made his return to the cage. 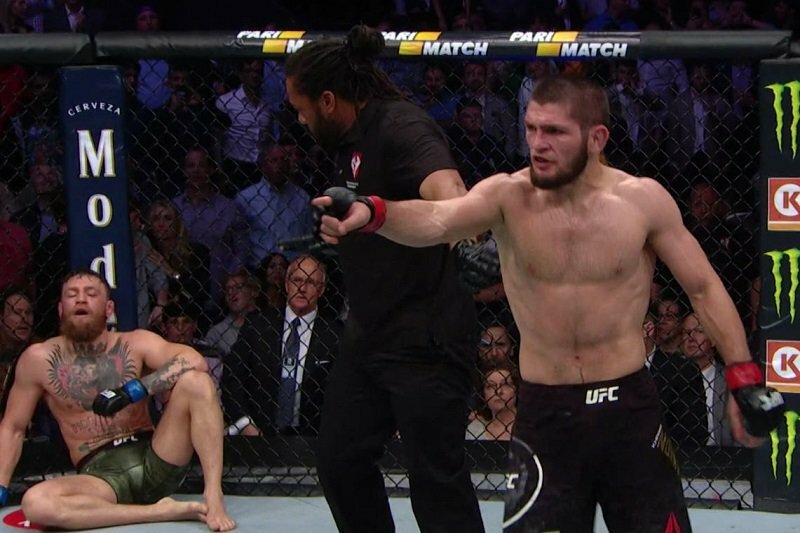 Conor got destroyed by lightweight champion Khabib Nurmagomedov finally being submitted in the fourth round. After the fight chaos ensued and Conor got jumped by Khabib’s crew. According to Dana White and the Nevada Commission, Conor McGregor has been paid in full and Khabib will not be paid.